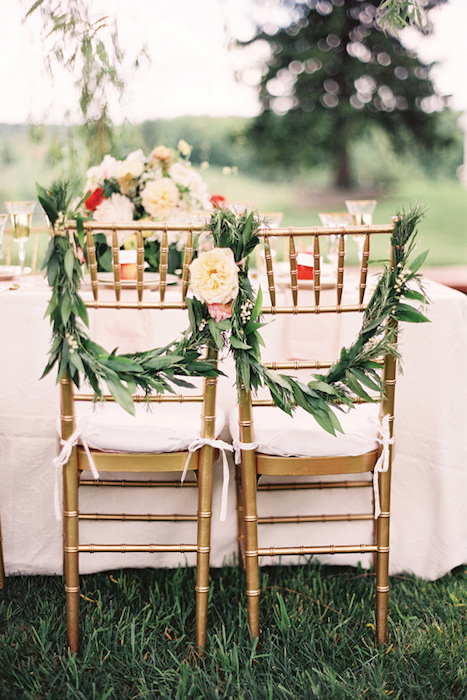 10 Ways to Use Greenery in your Wedding Decor and Save Money! For a twist on your floral arrangements, using foliage and greenery will give you a lush look for your wedding decor. Rosemary, mint, ivy and fern can all be used to create some stunning looks in addition to crisp leaves. There are so many ways that you can incorporate them into your table settings and beyond for a fresh and simple style. 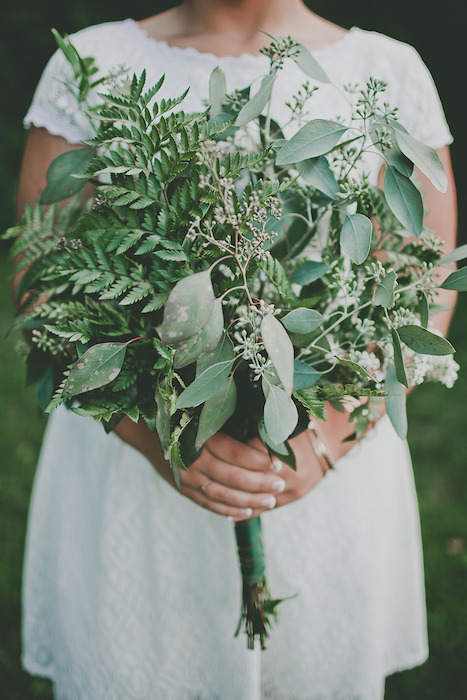 We’ve picked out 10 gorgeous ways for you to use greenery and save money! 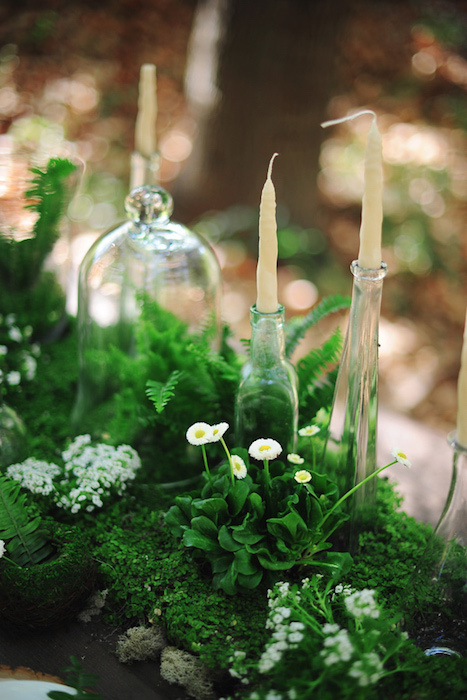 To celebrate nature on a budget, a runner filled with moss, fern and leaves will wow your guests. 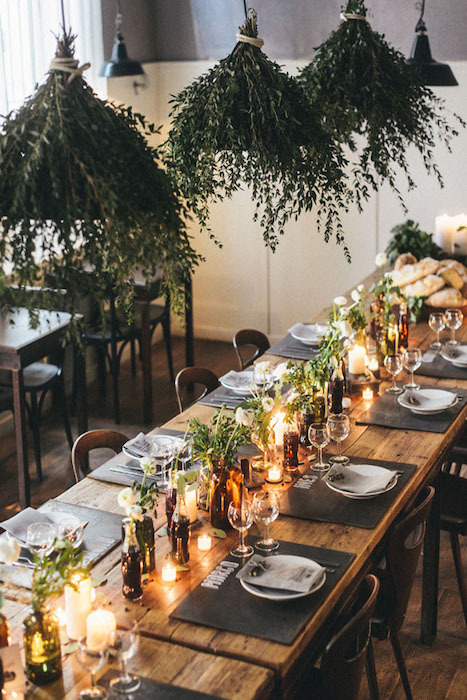 This is a great idea for dressing up wooden tables, especially if you add candles and glass vases. This would look particularly lovely for an outdoor ceremony and will turn a backyard reception into an effortless woodland wonderland. 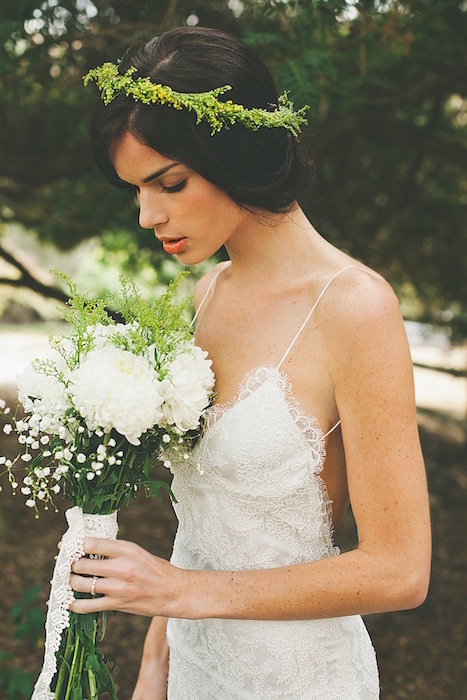 Floral crowns are a good way to update your bridal hairstyle with the use of bold blooms. If you prefer more of a minimal look, a green crown still has plenty of impact. 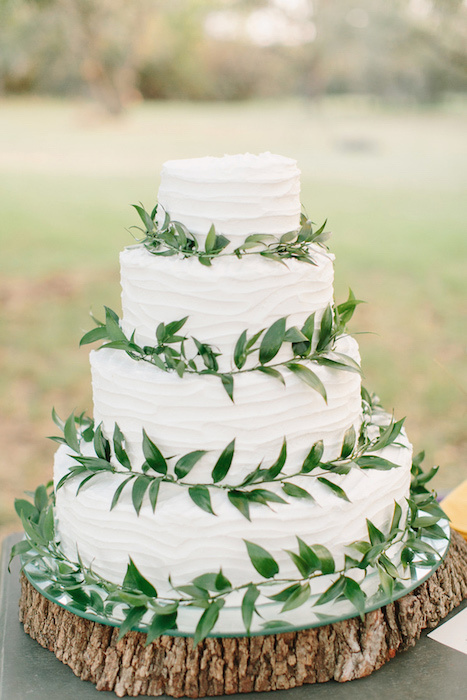 A tiered buttercream cake looks delicious as it is, but for a simple decoration, adding some olive leaves has a very Mediterranean look. 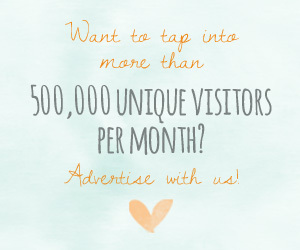 If you have a raw space to fill then you can get really creative with your decor. A ceremony backdrop is one of the ways that you can make the venue your own, with a personal touch. 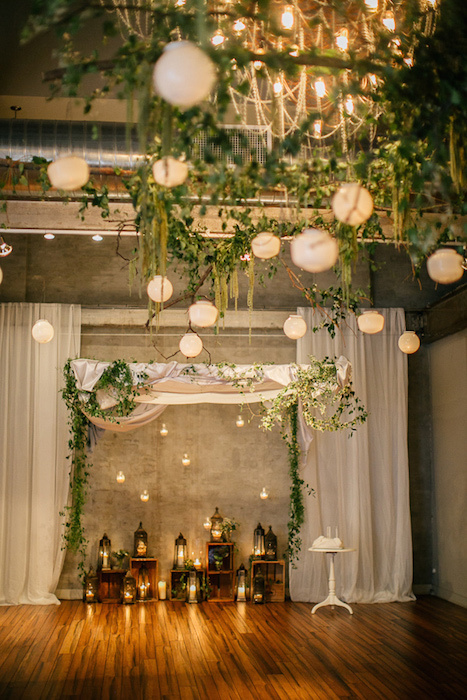 Lanterns and candles add some mood lighting, while the hanging greenery adds a rustic look. 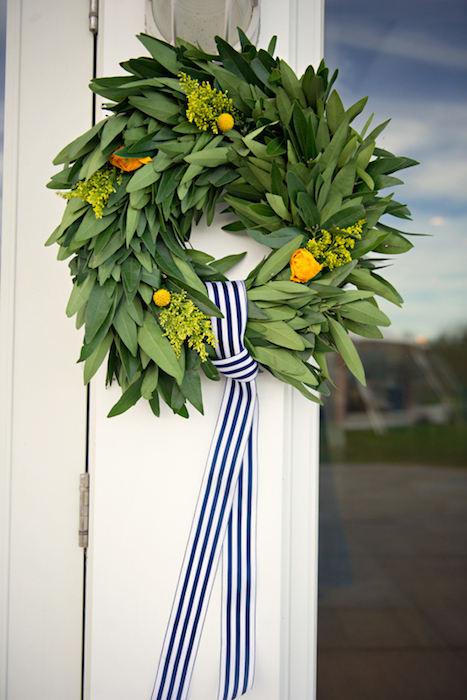 A great project to try out is creating your own wreath of greenery as a decoration. 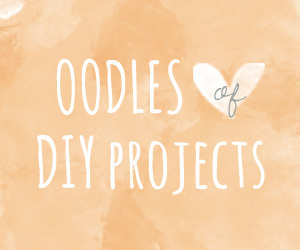 Add a length of patterned ribbon to include your color palette or theme. When it comes to centerpieces, sometimes less is more. 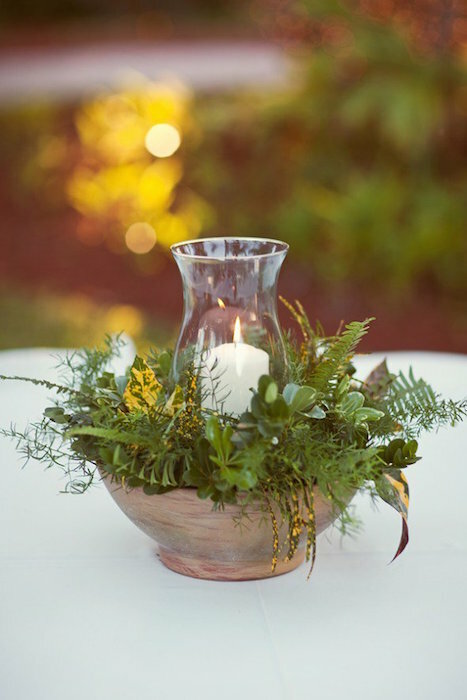 A bowl filled with fern, leaves and a candle, is all you need to add some inexpensive interest to a white tablecloth. Who needs flowers when you can have a bouquet like this? 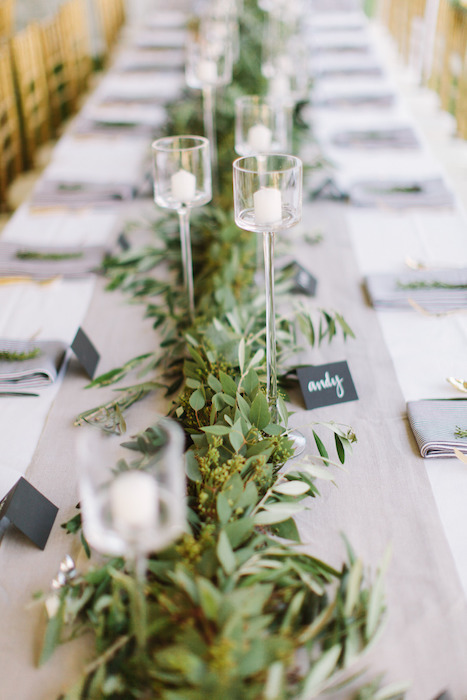 Table runners are a great finishing touch, and swapping fabric for greenery will work well for a clean and nature inspired setting. Hanging leaves from your lights has a stunning look. You can go one step further by using fresh herbs, which will also give off a lovely and welcoming aroma. 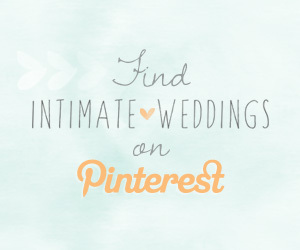 A wonderful idea for an Italian inspired wedding. Most chairs can do with a bit of a makeover; a leafy wreath with a few blooms will be perfect for the bride and groom chairs.